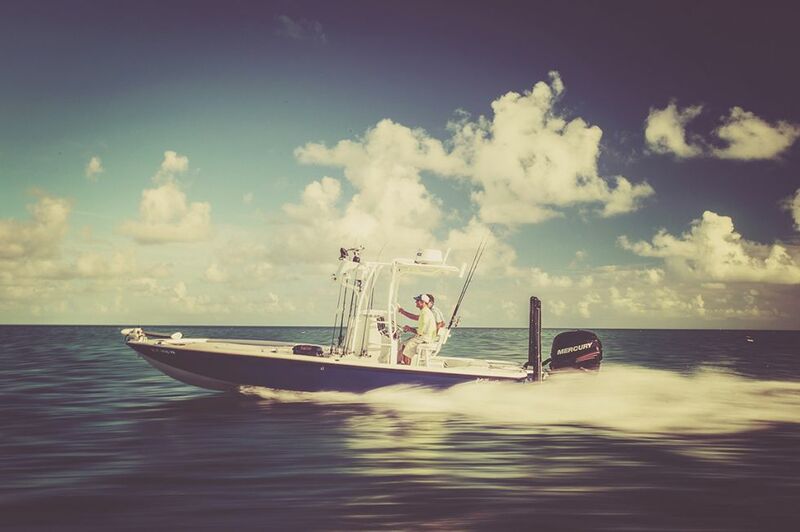 THE YELLOWFIN 24 BAY HAS REDEFINED THE INSHORE INDUSTRY. 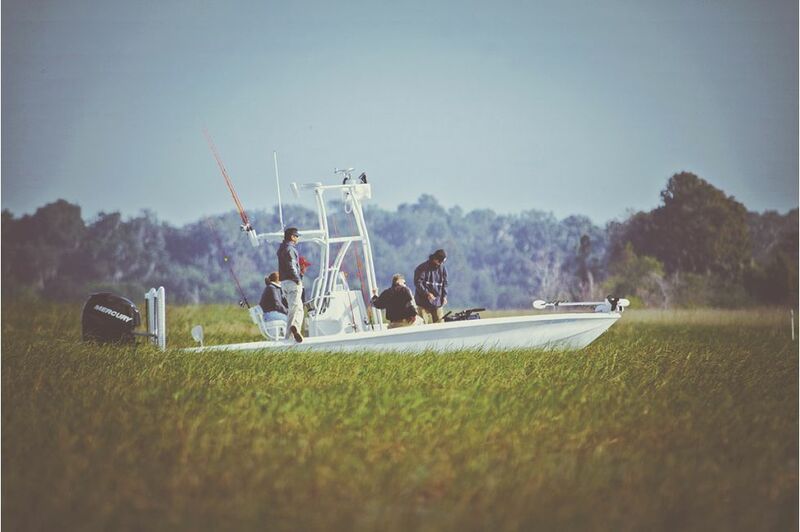 The 24 Bay has set new standards for speed, fuel efficiency, and ride. 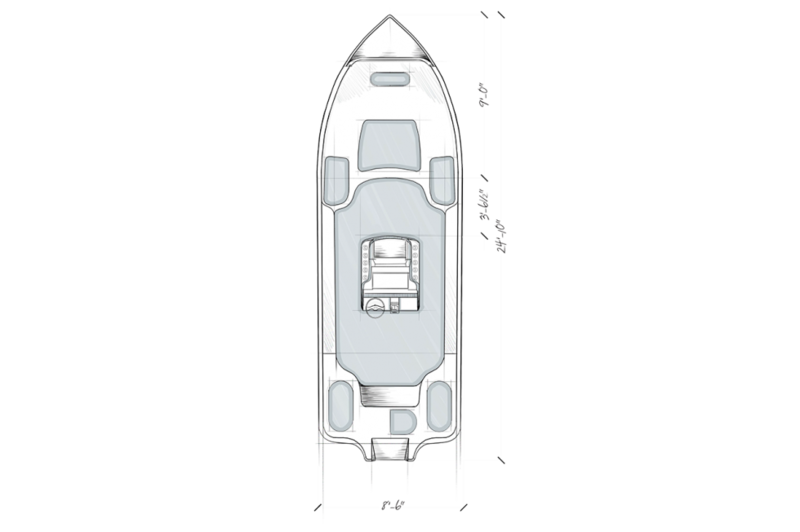 Designed with years of inshore and offshore experience, the overall ergonomic layout of this boat suits both family and tournament angler. 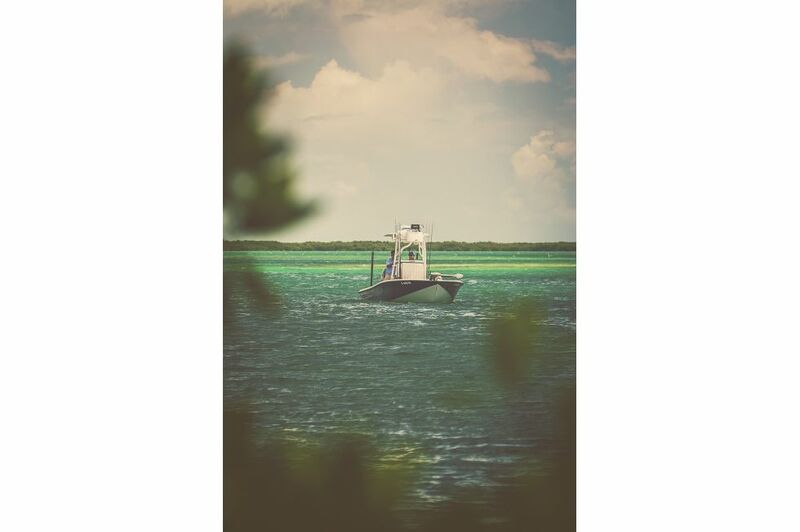 Whether you are trying to catch bones in the keys to tarpon on the beach or that frisky school of dolphin offshore, the 24 will put you there. 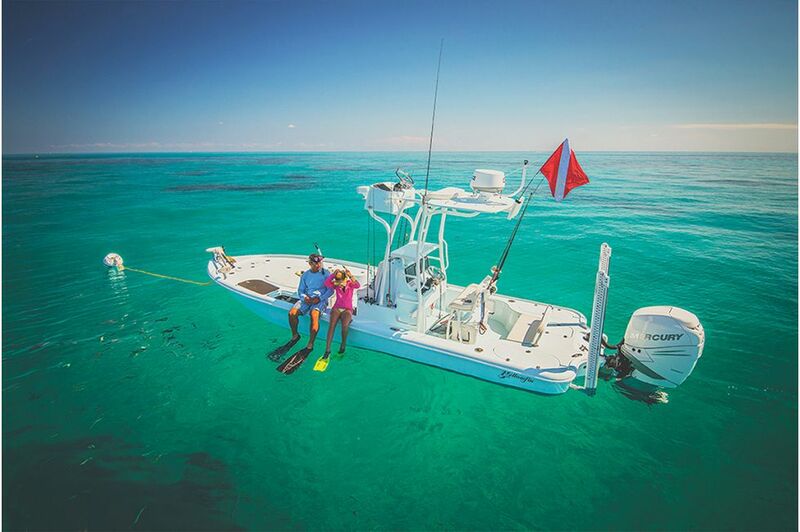 The ability to custom design your Yellowfin 24 only allows you to get engaged with the boat of your dreams. 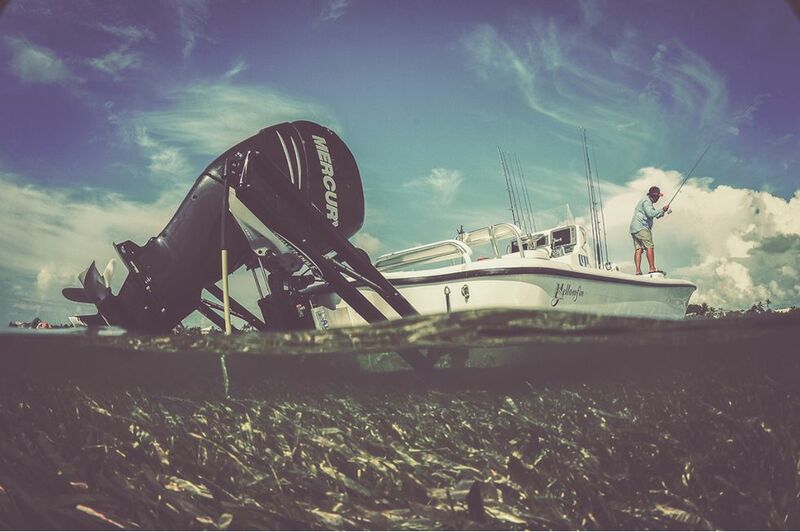 Wake up and experience your next bay boat taking you shallower, drier, and more efficient than any other boat in class.